Practical, pre-fabricated elements for pipe cladding and shelving. 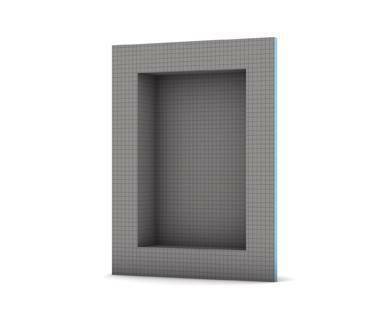 Whatever the challenge: creating shelving, boxing in pipes or cladding baths and WCs, these tasks can be done quickly and easily using wedi’s pre-fabricated elements. 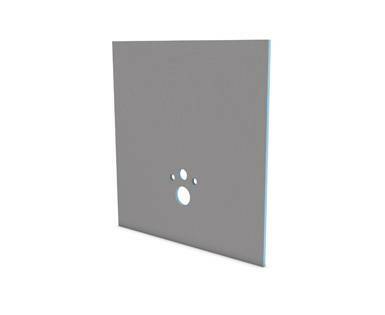 Sanwell Niches Functionality and design in one. 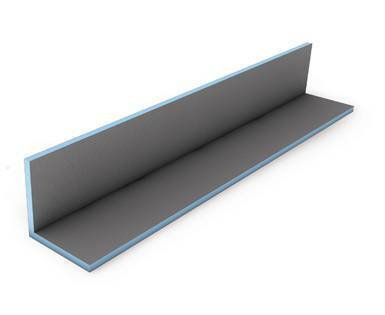 Mensolo-L/-U Pre-fabricated elements for shelving and pipe cladding. Bathboard Bath cladding. 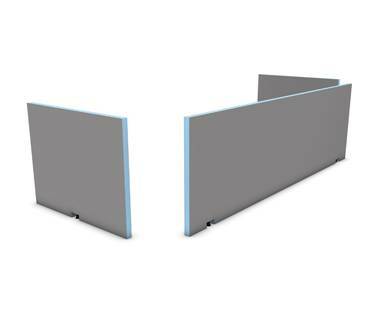 I-Board Pre-fabricated cladding element for WC walls.